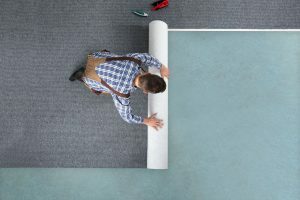 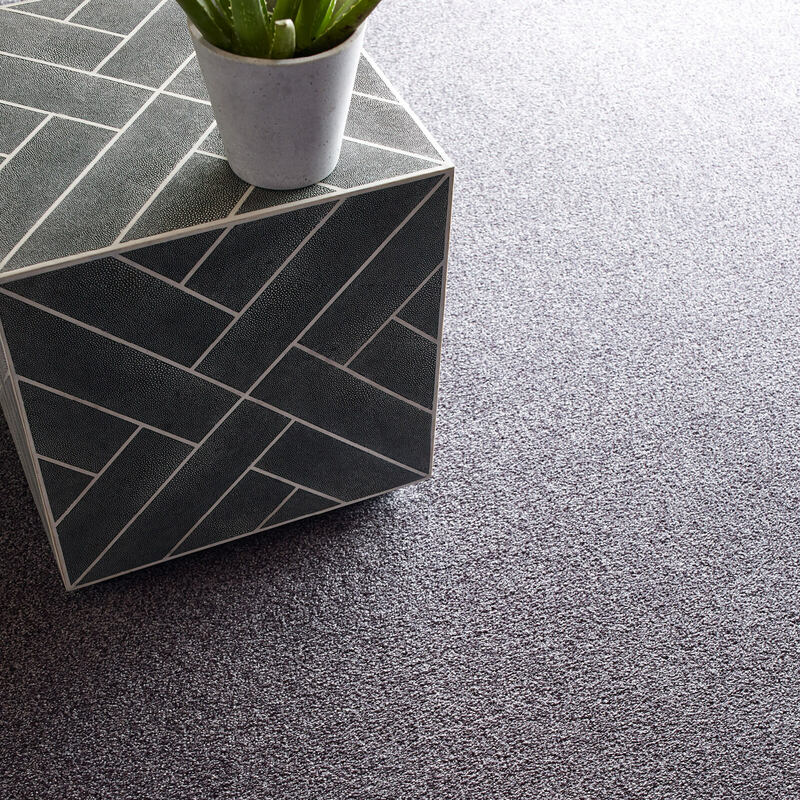 Carpeting has long been one of the most popular floor covering solutions for homes and businesses alike - and it's easy to see why! 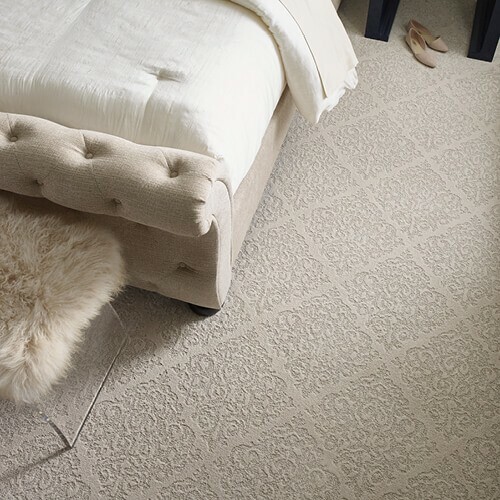 Carpeting is soft, beautiful, easy to install, with a range of style options & other great benefits. 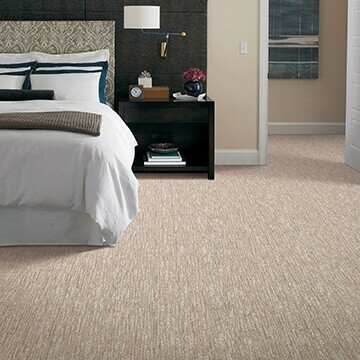 We all know carpet as the quintessential soft surface flooring. 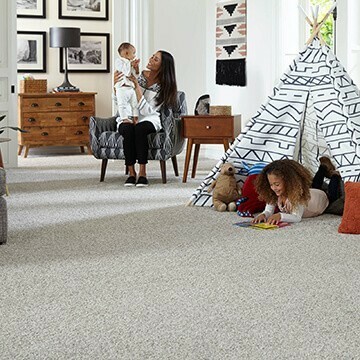 Woven into a variety of styles, patterns and colors, the cushioned surface of carpeting absorbs sound, warms up a room, and creates texture to avoid slipping. 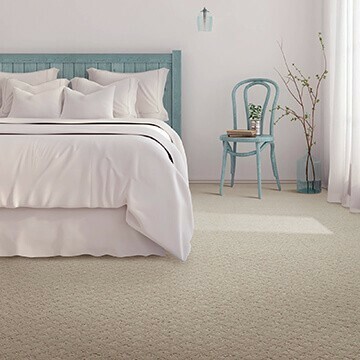 Carpet is also affordable and easy to maintain. 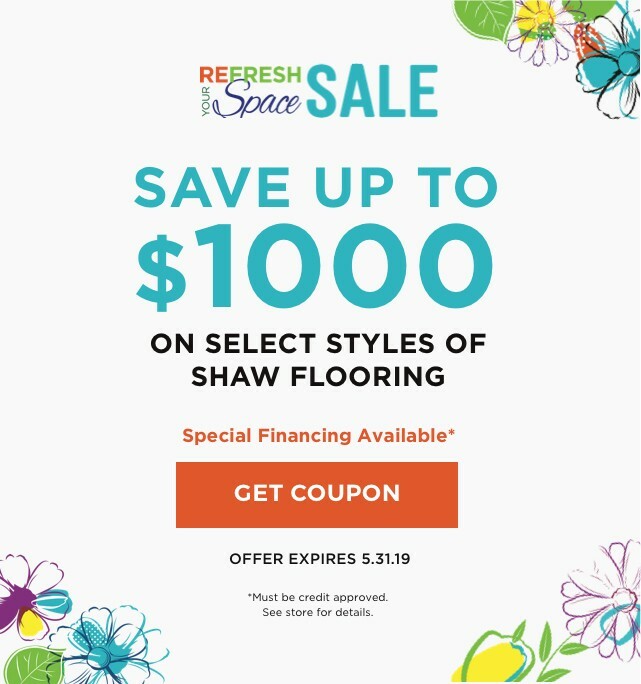 See all we have to offer at Staff Carpet! 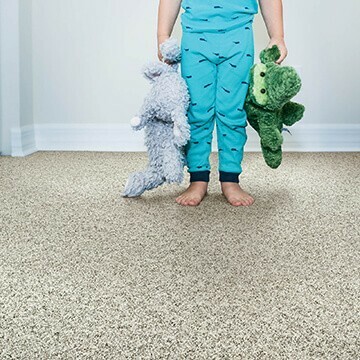 We help you every step of the way after you’ve selected your new floor, offering professional on-site measurement, removal of old flooring, and skilled installation. 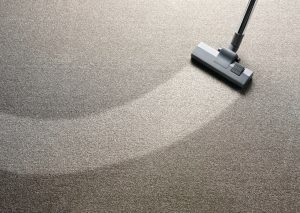 We do it all expertly, so your floor will look amazing and give you lasting satisfaction. 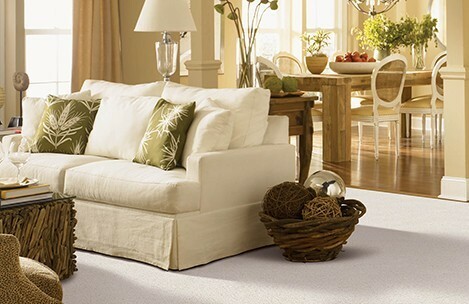 Learn the particulars about carpet installation here.